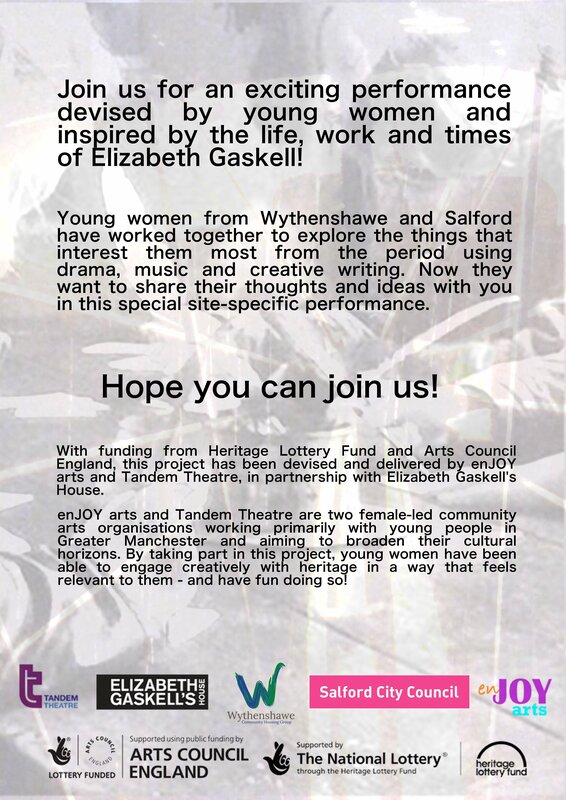 Young women from our Tales of Manchester Life project are very excited about their upcoming performances, the first of which will be in just one week’s time! Here they are inviting you to come and watch. 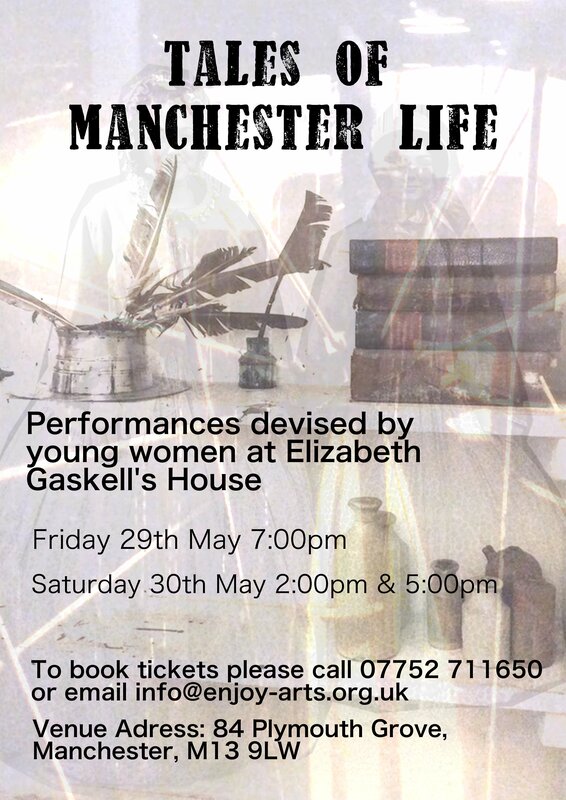 Click here for more info on how to book tickets – it’s sure to be a fantastic performance!